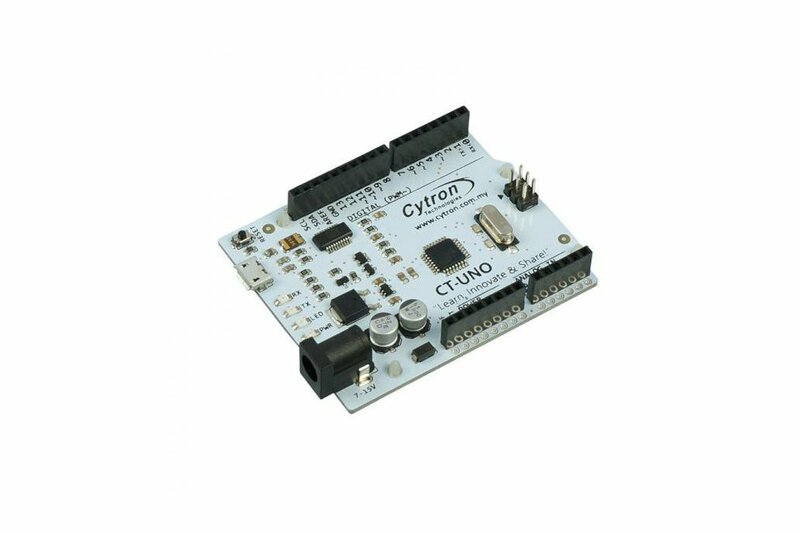 Yes, this is Cytron version of Arduino UNO, we called it CT-UNO!! Since 3 years ago, we started using Arduino and today we use a lot of Arduinos, particularly Arduino UNO. 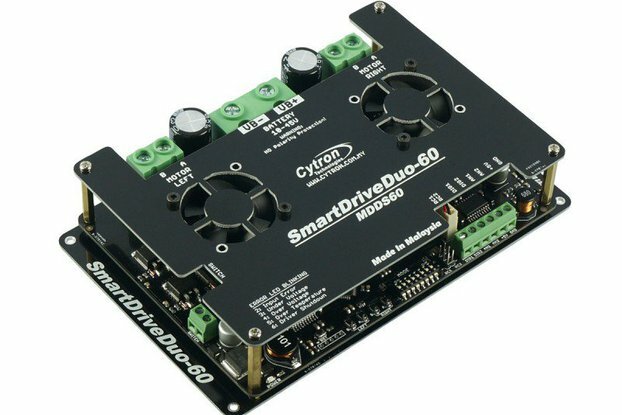 For tutorial, shield development, test jig, internal projects and many more. We’re keep looking for the simplest, most stable version. We love the FTDI (USB to UART chip) on Arduino Duemilanove, and like the program loading of optiboot on UNO, so we combine both features and added some improvements into CT-UNO. 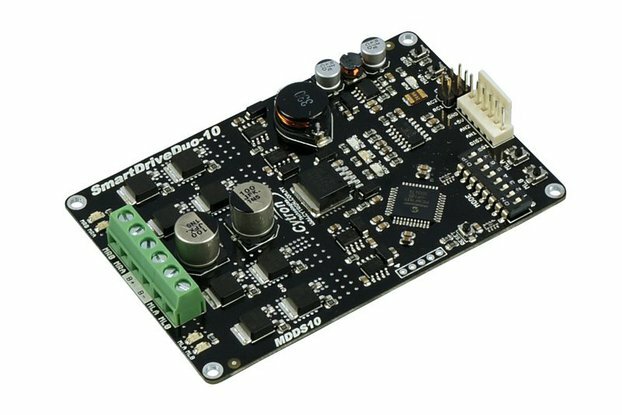 It is compatible with Arduino UNO from Arduino IDE and Shield point of view. 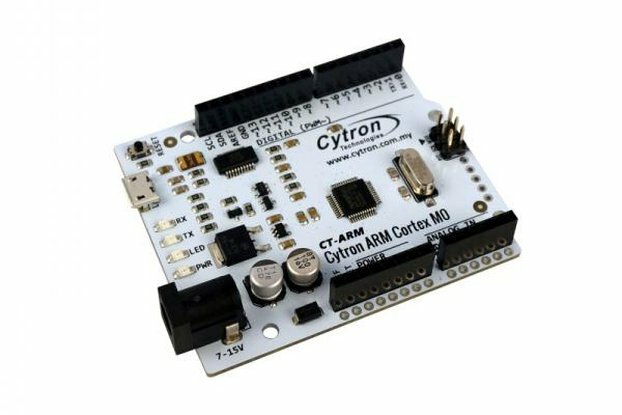 The CT-UNO combines the simplicity of the UNO Optiboot bootloader (which load program faster), the stability of the FTDI and the R3 shield compatibility of the latest Arduino UNO R3. Besides, we know many are using Android phone which comes with USB micro-B cable (power bank also require micro-B to charge), therefore, to lower down the cost needed for customer to get started, we populate the USB micro-B socket for USB connection! Program can be loaded from Arduino UNO by utilizing your Android phone USB cable. 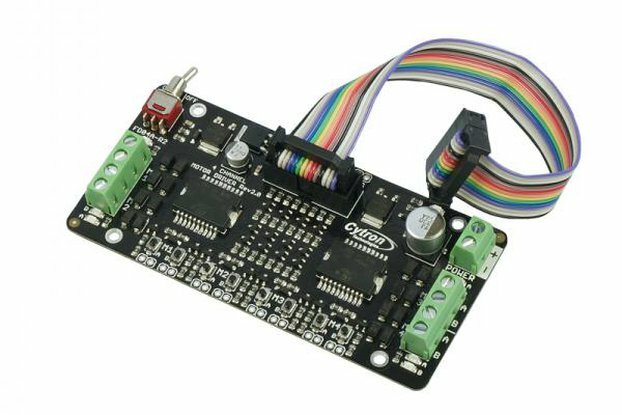 Select "Arduino UNO" from the board and choose the correct COM port, you are ready to upload the code. If you do not have the Micro-B USB cable, please get it as it is sold separately. 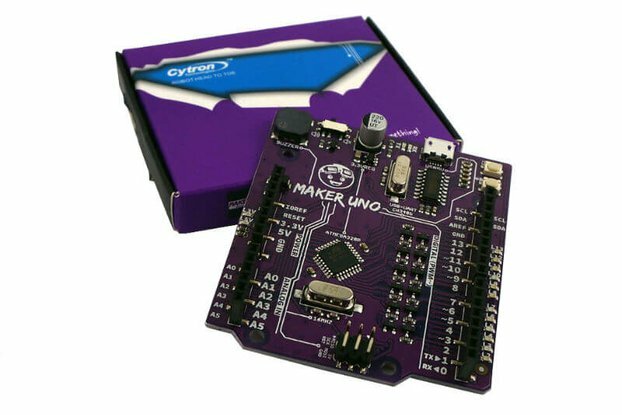 CT-UNO has all the amazing features Arduino UNO offer. 14 Digital I/O pins with 6 PWM pins, 6 Analog inputs, UART, SPI, external interrupts, not to forget the I2C too. The SDA, SCL and IOREF pins which being broken out on UNO R3 are on CT-UNO too. We has also populated the ISP header pins (SPI and power). 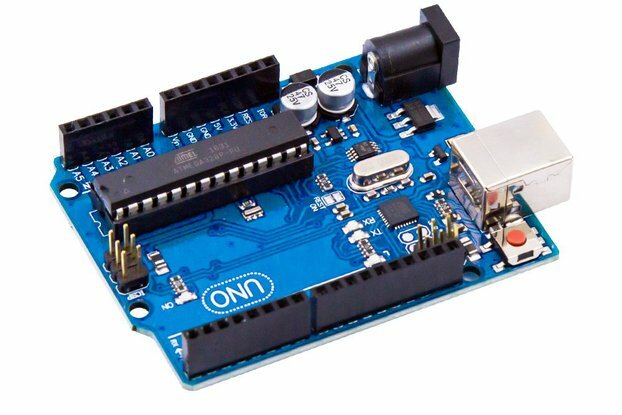 With this, CT-UNO will be compatible with all Arduino UNO shield. We have enchanced the power section of CT-UNO. You can still power the CT-UNO via the DC jack, DC7V to 15V. 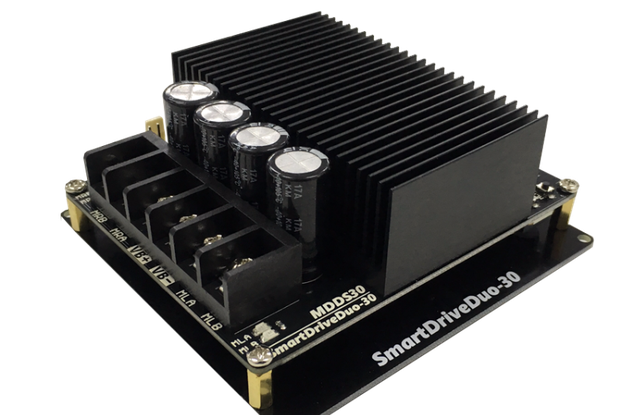 We have upgraded the on board voltage regulator which has the capability to output higher current :) Of course you can always power it using the USB cable too. We have also moved the LEDs to the edge (near USB socket) for better observation, especially when there is shield on CT-UNO. 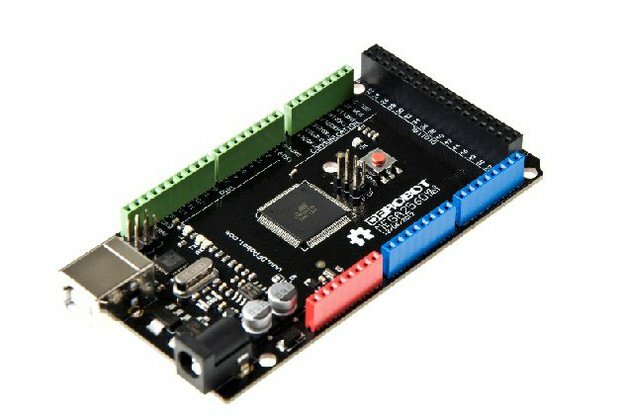 SMD ATmega328 microcontroller with Optiboot (UNO) Bootloader. USB Programming Facilitated by the Ubiquitous FTDI FT231X (more stable). 1A (maximum) 5V voltage regulator. 500mA (maximum) 3.3V voltage regulator. 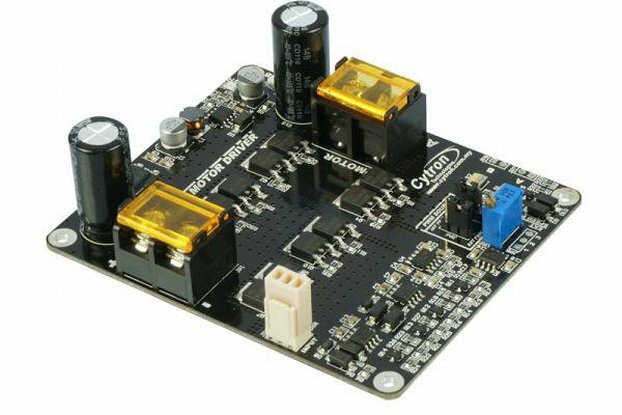 0-5V outputs with 3.3V compatible inputs. 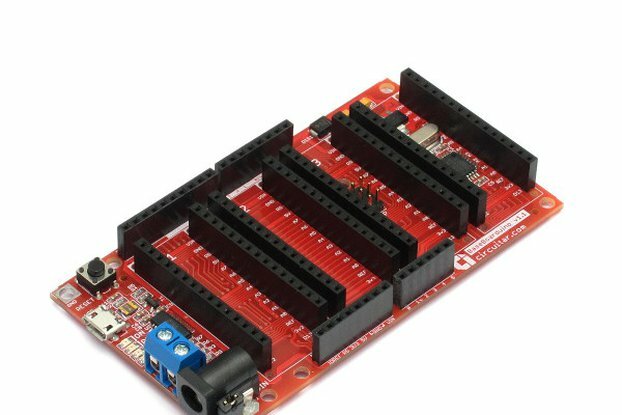 14 Digital I/O Pins (6 PWM outputs). TX, RX, Power, pin 13 LEDs are moved to edge.